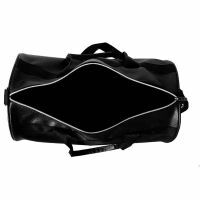 Gag Wears commenced its business in the year 1990 as the leading manufacturers and suppliers of Small Gym Bags and other sports items. 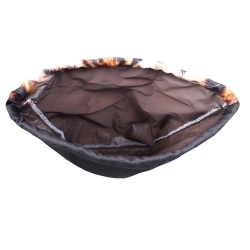 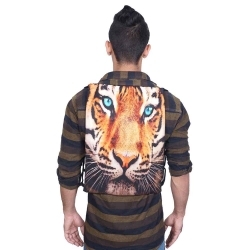 Our products are fabricated using high grade fabric and other ailed materials under the supervision of experts. 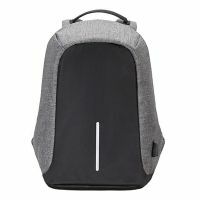 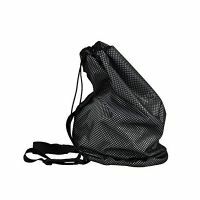 Browse our website and buy the best quality Small Gym Bags with us. 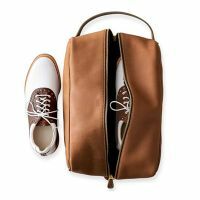 We believe that customers are an important asset for our company and thus we always value them. 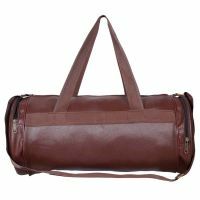 Our objective is to create never ending list of happy customers and thus we are ready to go an extra mile. 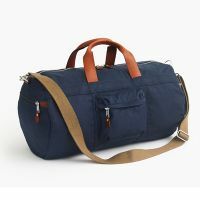 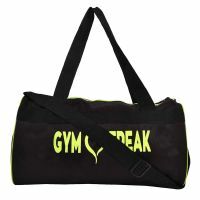 Our satisfied customers actually make us the well known and leading Small Gym Bags manufacturer. 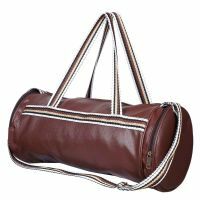 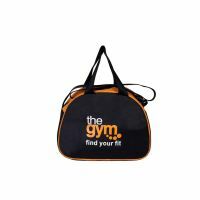 If you are looking for the top quality Small Gym Bags then visit our online store, browse our catalogue and shop whatever you want. 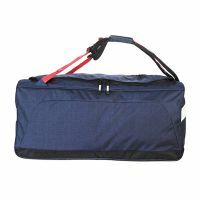 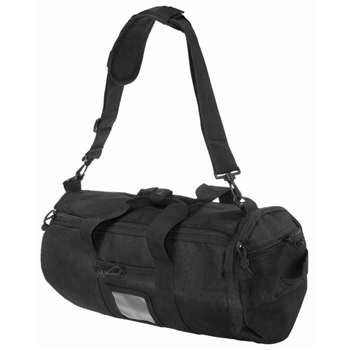 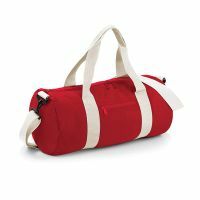 We, being the notable Small Gym Bags suppliers & exporter, have countless options to offer. 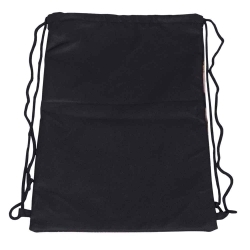 Our products are highly durable as well as stylish. 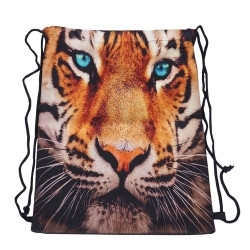 Moreover, they are available in vivid colour combination.